Pure Body Beauty offers free shipping for purchases over $50.00. I am not too sure if it covers international shipping. If it does, I might order three or four items to try for starters – Mineral Fusion Blush, Mineral Fusion Primer and Mineral Fusion Pressed Foundation. 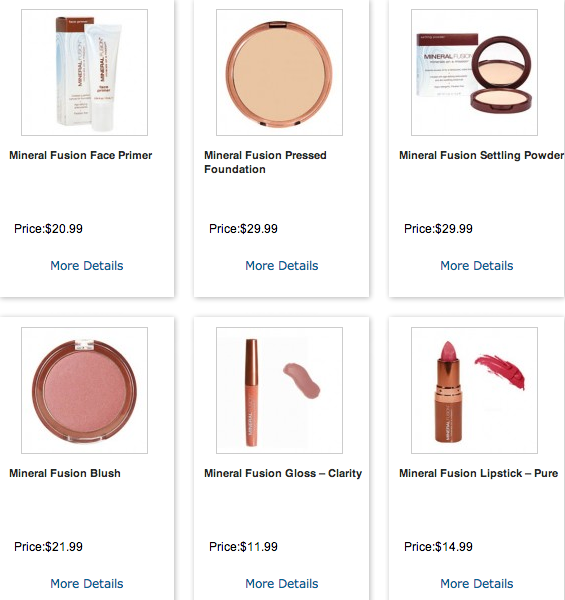 If they do not cover international shipping, then my quest for the best mineral makeup continues and will resume with the ones that are locally available.